SLiME Tube Sealant with Fibro-Seal technology is the safest, most effective tire sealant available. Once installed in your tubes, SLiME seeks out and repairs punctures up to 1/8" (3mm). 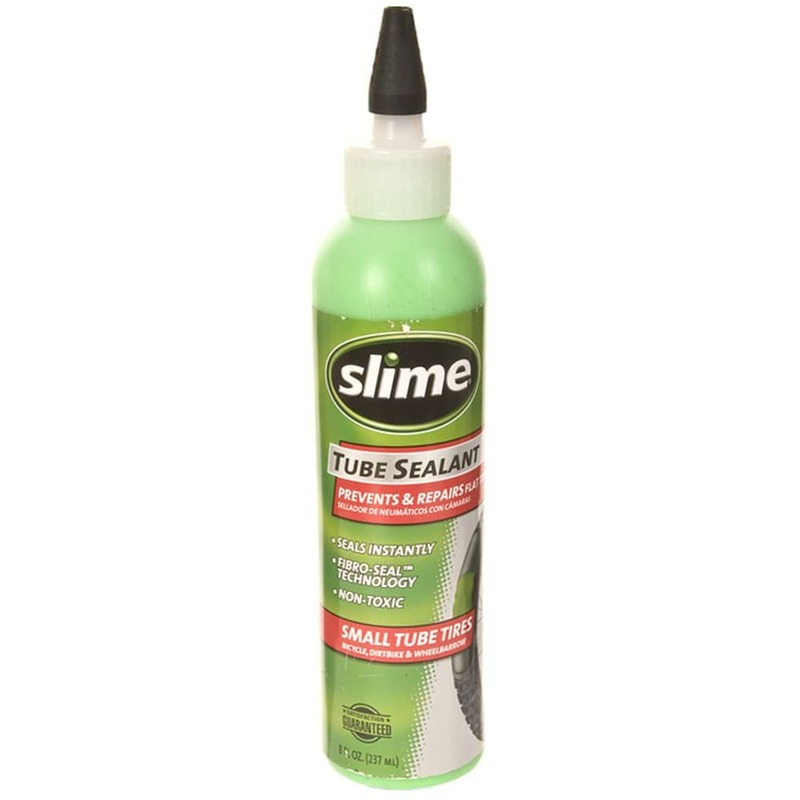 SLiME Tube Sealant works continuously, is non-flammable, non-toxic, and cleans up with water!